The pharma and healthcare industry is expanding at an unprecedented rate on a global scale. The majority of the growth is taking place in emerging and low-income countries, and developed countries due to the expansion of services. Analysts suggest that the size of the healthcare industry in India shall touch USD 280 billion by 2020. The boom in this industry has mainly resulted from an increase in consumer spending, continuous urbanization, and the rise in healthcare insurance. Our Knowledge Management Solutions for patients are targeted at empowering them with evidence and data-driven treatment options. Our patient modules are designed to promote self-management of ailments and provide a personalized medical update based on their medical history and ongoing medical treatments. 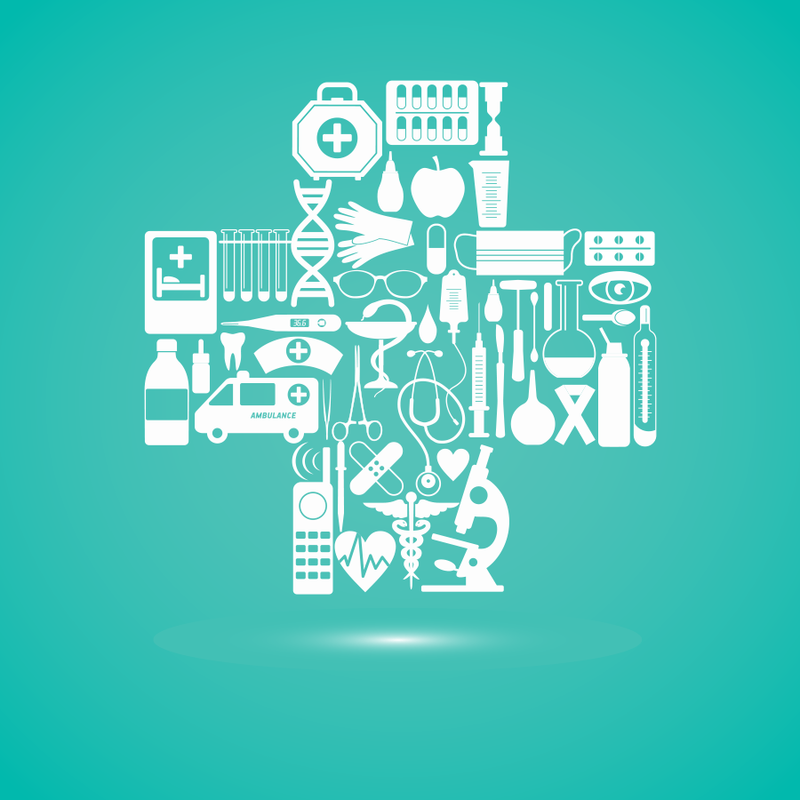 Our integrated solutions for knowledge management for patients adopt an all-round approach. Continuing Medical Education (CME) is vital for all healthcare professionals in order to increase the efficiency of their practice, educate high-risk patients on emergency preparedness and health monitoring and to facilitate the curbing of healthcare and re-hospitalization expenditures. GA Soft Tech’s Knowledge Management Solutions enable healthcare professionals to have curated information on their handheld devices for any time, anywhere access to industry updates, conferences and seminars, podcasts, case studies, research publications and much more. Empowering the pharmaceutical sales force is key to boosting their growth and scalability in the fiercely competitive industry. We, at GA Soft Tech, provide bespoke, flexible and comprehensive solutions for sales training in order to enhance their performance. We have an extensive training curriculum that covers key topics and incorporates practical guidance and practice sessions in order to disseminate a holistic training experience and create global preparedness. The pharma and healthcare industries are growing at an unprecedented rate. Thus, it is imperative for this industry to ensure that all compliance protocols are diligently followed. Our solutions provide the necessary training interventions to medical organizations on medical compliances and regulatory practices. We do so by leveraging subject matter experts who help in curating solutions based on actual cases, world-class practices and real-world cases. Our IoT solutions are curated to reduce and optimize healthcare cost, increase the availability of information for both physicians/patients, facilitate social collaboration for patient education, and collate data from connected devices for decision support in order to empower physicians for treatment outcome. Consumers all across the globe are showing increasing interest in the use of robotics and drones for medication assistance, delivery of laboratory samples, etc. Our solutions for medical organizations leverage the Internet of Things (IoT) to empower patients and physicians, reduce and optimize healthcare expenses, and facilitate greater social collaboration among doctors and patients. The use of IoT in the healthcare industry greatly improves the quality of service and is especially beneficial to the elderly, patients with chronic ailments and those requiring continuous supervision. 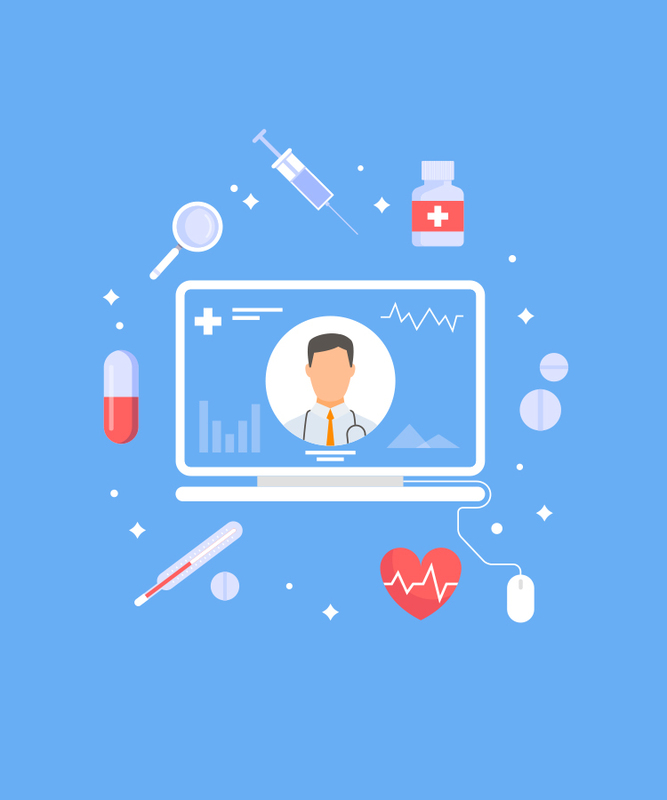 Electronic Health Record (EHR) helps automate and streamline the hospital workflow by providing a common platform for the sharing of records through network-connected systems across multiple verticals in a medical organization. Our flexible and scalable EHR solutions incorporate a comprehensive practice management system to organize and consolidate patient information and facilitate flexible billing, scheduling, and task management. We offer a host of customizable charting templates so that a doctor can instantly e-prescribe, send pathology or imaging orders and seamlessly share results right from the patient’s electronic health record.